Be part of the NOVA Narrative event. Forge the story and universe of infinity. Explore new missions and join in some casual fun. 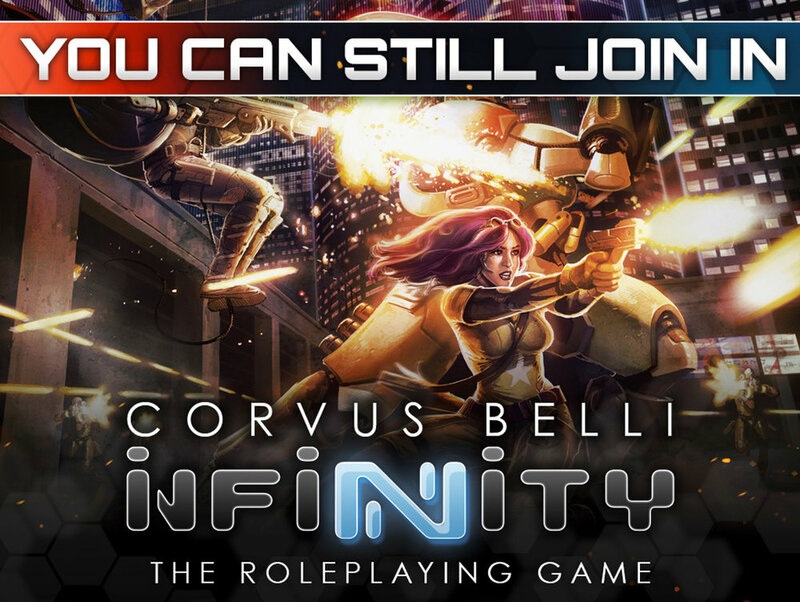 Ideal for players new to Infinity who want to explore Infinity Community Organized Events. ITS Tournament. 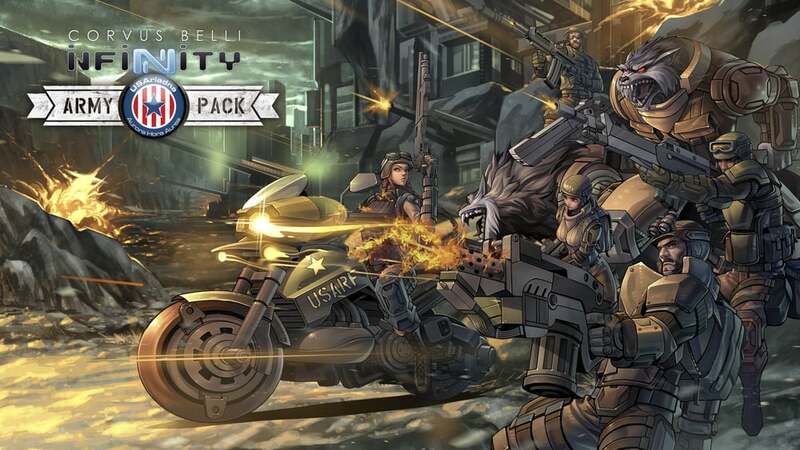 Start the new Infinity ITS season strong with one of Season 11's first events. This event is designed for new and veteran players alike. Two (2) hour rounds to make sure you have enough time to play your game. Once you're done with Dinner and Comradery, come play Aristea!, Corvus Belli's new Futuristic Sports game based in the Infinity Universe! Compete to be the ultimate team, or just play the odds while you enjoy your livations as a Citizen of the Human Sphere. Once you're done with Dinner and comradery, join us for this DND style, story driven multiplayer mission.